Users can now pay highway toll charges through their Paytm account without having the need to worry about cash in hand. After the demonetization move, people are being compelled to switch to the non-cash mode. As such, mobile wallet companies including Paytm have seen manifold growth in transactions and new users coming on board with people turning to digital platforms to avoid the cash crunch situation. Paytm for instance has already registered over 7 million transactions worth Rs. 120 crore in a day after the demonetisation drive. 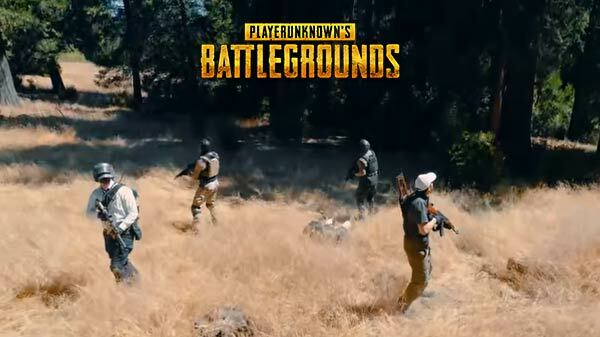 Moreover, the company has disclosed that it has served over 45 million users in the last 10 days alone and over 5 million new users were added since the demonetization of the Indian Rs. 500 and Rs. 1,000 notes. More significantly, Paytm might be turning towards being the brand ambassador for India's 'digital' initiative. In fact, with Paytm already witnessing such huge expanse in its business and merchant network, there is even good news for Paytm users. Users can now pay highway toll charges through their Paytm account without having the need to worry about carrying cash in hand. Supporting the initiative, Kiran Vasireddy, Senior Vice President at Paytm expressed that cash slowed down traffic at important toll plazas as attendants and motorists are left grappling with the hassles of dealing with loose change. He further added that the rollout of Paytm-enabled payment will come as a relief to both commuters and toll plaza attendants and help towards the national cause of saving fuel. However, Paytm and the National Highways Authority of India (NHAI) have signed a partnership that will facilitate cashless transactions for highway toll using the road ministry's existing radio frequency tags. SEE ALSO: Apple iPhone 8 Rumor Roundup: The 2017 Flagship Should be a Stunner! 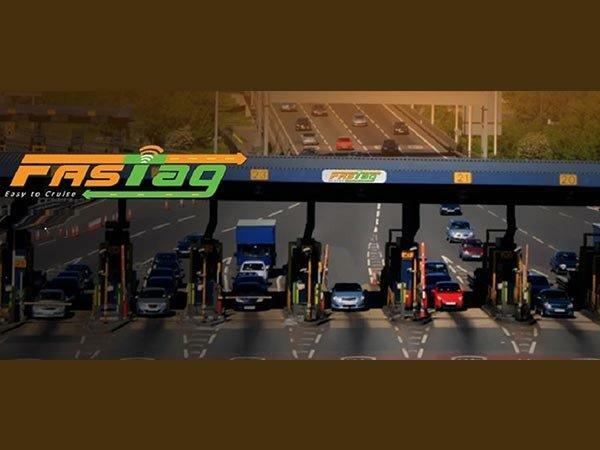 Earlier in April, NHAI had introduced FASTag, a device that uses radio frequency identification technology for making toll payments directly from a prepaid account linked to it. 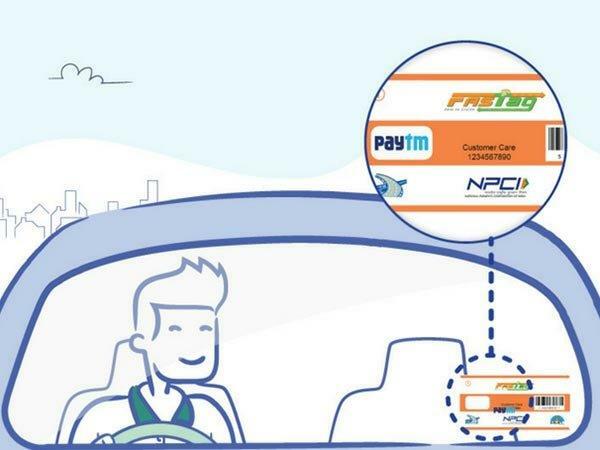 Under the tie-up with the NHAI, commuters can now use Paytm FASTags to zip past toll plazas while the service automatically deducts charges from their digital wallets. Paytm will be linked to FASTag and will allow commuters to pass through 350 toll plazas dotting 55,000 km of roads without having to stop. 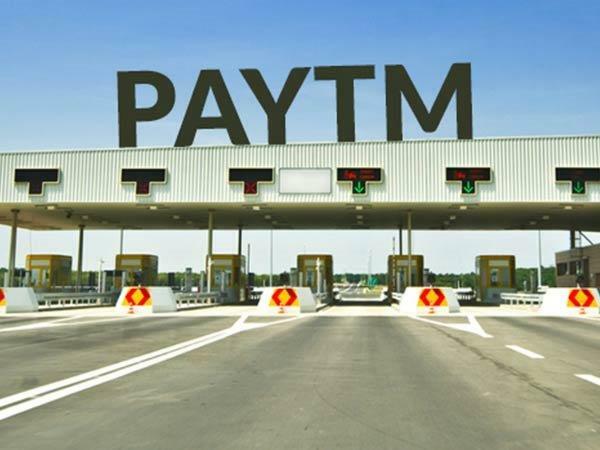 As of now, with NHAI's confirmation Paytm will become a mode of payment at 40 out of 350 toll booths on Indian highways. On the other hand, commuters need to purchase a FASTag to avoid passenger queues and congestion. 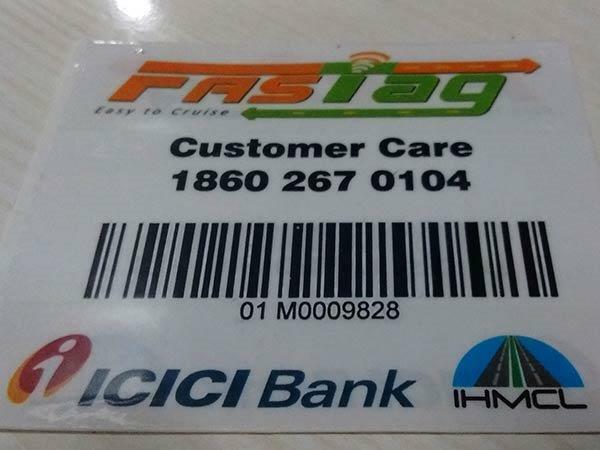 Various branches of SBI, ICICI Bank, and Axis Bank are selling the FASTags for use on e-tolls. 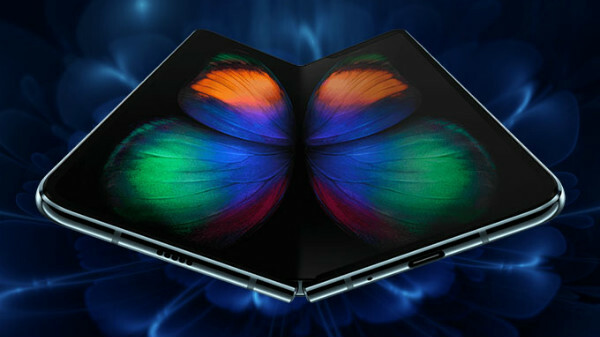 The device is also based on a credit system and users need to top-up the credit in the FASTag as per the requirement. The device has a validity of five years.